Come 2014, there will be additional HIV (Human Immunodeficiency Virus) testing clinics here in Singapore. 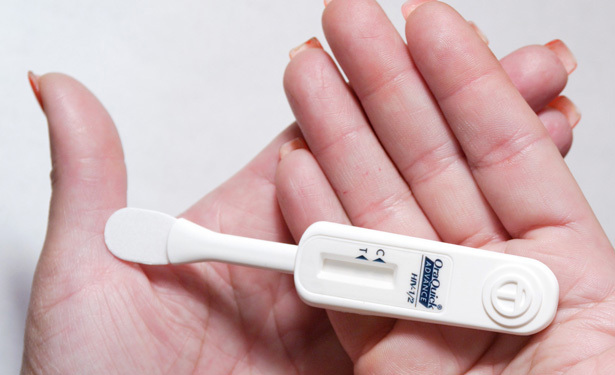 The MOH (Ministry of Health) will be setting up three more sites for HIV testing. This is to persuade many people to go for testing. The MOH is very serious in promoting early HIV detection. Early detection and immediate treatment will help people lead a normal life. It is not a hopeless case. Some people do not get tested because they will face the stigma, embarrassment and discrimination. If you go anonymous HIV testing, they will offer you privacy or confidentiality. Your name and other personal information will not be divulged. There will be HIV test kits provided. In twenty minutes, the results will be obtainable. If you choose to consider the Western Blot, you will have to wait for at least 2 weeks. 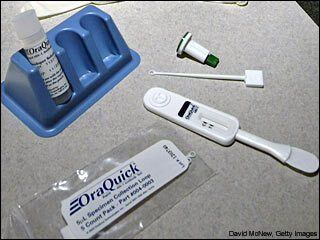 Rapid testing is recommended because you will know the results immediately. Where to go for testing? To date, there are only 7 clinics here in Singapore that offer anonymous HIV testing. For the name of the clinics, address and their contact information, you can refer to the page of HPB (Health Promotion Board). What are you waiting for? It is better to be safe than sorry. Early detection means early treatment. If you are treated early, the chances of it progressing to AIDS (Acquired Immunodeficiency Syndrome) are slim. Do not take chances.